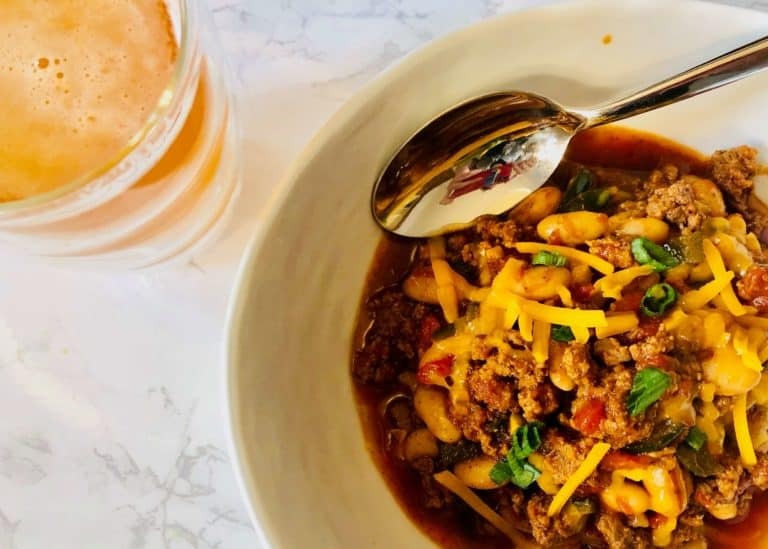 Hello Fresh is a meal kit delivery company that specializing in supplying healthy meal kits that combine the freshest of ingredients with the most delicious of recipes. Hello Fresh is a service that is suitable for individuals, couples, and families. 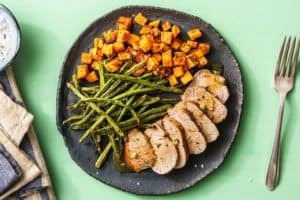 One of the best things we like about Hello Fresh is that it offers an easy home cooking solution. They provide easy-to-follow recipes that are not too complicated, with ingredients that are pre-measured and pre-portioned for your convenience. Hello Fresh is a global company, based in Germany. The company also operates in Canada, Western Europe, and Australia. It is one of the largest meal kit companies currently operating in the US. Hello Fresh is perfect for people who enjoy classic and familiar dishes that are not too intimidating. Part of the company’s appeal is also the short preparation time of their dishes. Most of their meals take only about 30 minutes to cook. Hello Fresh is incredibly convenient and offers families a reasonably priced dinner solution. 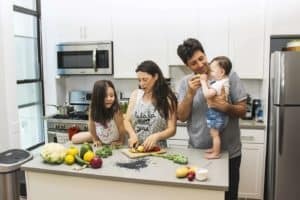 They have a specific plan to cover family needs and they also offer the option of a vegetarian plan for the veggie lovers. The Veggie Plan which is ideal for two or four people with a choice of three recipes per week. You can change plans from week to week if you desire. You can also browse the weekly recipes in each plan and select which ones you would like to receive in your weekly box. 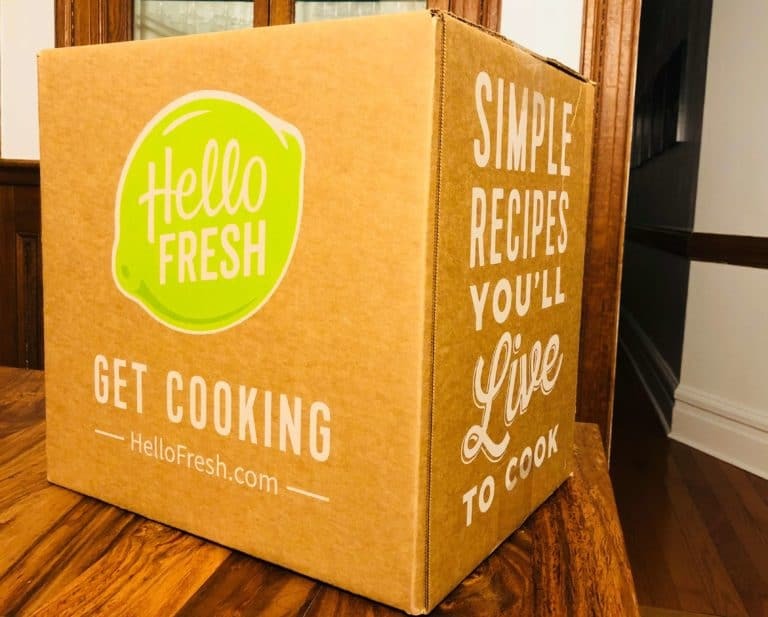 Starting your Hello Fresh meal kit delivery service is as easy as can be. All you need to do is sign up via their website or their app. The next step is to choose your preferred plan – classic, family or vegetarian and then select your dishes from their menu. Your choices could include vegetarian, child friendly and 20-minute options. Once you have made your selections, you will receive a box with all your meal kits conveniently packed in separate bags for the easiest storage solutions. The last step is simply to start cooking! You will be guided with quick and easy-to-follow recipes. We also must mention the flexibility that is available when using the Hello Fresh service. They offer the option of skipping weeks whenever needed, and you can also change recipes selection for your next orders. You can cancel the subscription at any time, so it is a matter of ordering what you want, when you want it, with no stressful commitment required. Hello Fresh offers a large variety of meal choices on a weekly basis – 12 dishes in the Classic Plan (including some veggie options), 6 in the Family Plan and 3 in the Vegetarian Plan. We believe that this variety ensures enough flexibility to keep your taste buds longing for more. When it comes to diversity and style of the meals, Hello Fresh offers a lovely range of classic and well-known dishes, with some great twists to keep it fresh and interesting. They use an extensive range of ingredients that include vegetables, cheeses, meats, poultry, fish and seafood. Their meals range from gourmet to easy 20-minutes meals and include flavor and style inspirations from cuisines from all around the world, such as Mexican, Asian, Southwestern, and Italian to name a few. In our opinion, the deliveries from Hello Fresh are one of the most well-organized meal kit boxes available. Inside the box, the ingredients from each meal are sorted and labeled in separated bags. This makes unpacking truly easy and takes no time whatsoever. Any refrigerated ingredients such as meat, seafood, tofu etc are located at the bottom of the box and packed with a suitable amount of ice. 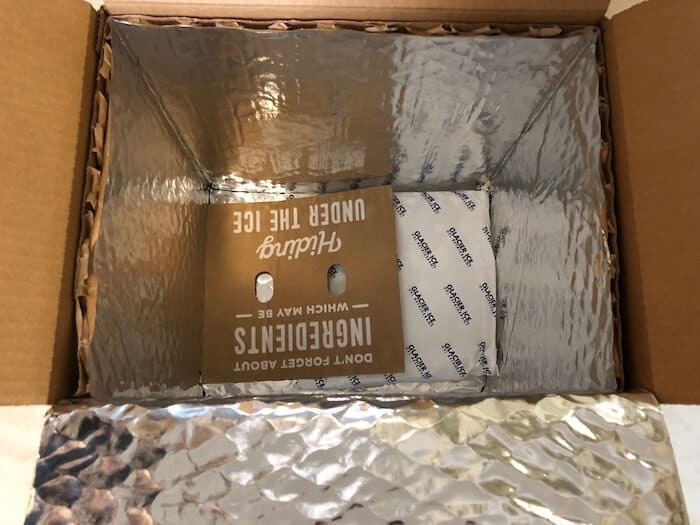 This ensures that your ingredients stay cool even if the box needs to remain outside for few hours. 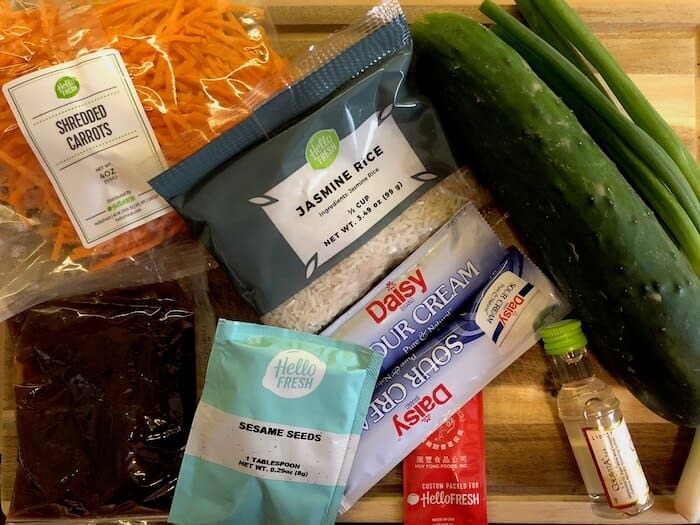 The first thing you will notice about your delivery from Hello Fresh box, is the beautiful quality of the ingredients. The meats, vegetables, cheeses and seasonings are all super fresh and of the highest standard. In our last box we received sweet Italian sausages that looked like they were from a professional charcuterie and something that would be very hard to find in a regular grocery store. In this same delivery the eggs were large and farm-fresh, and the flour tortillas were soft and yummy! That is just to name a few. This comes as no surprise to us, since Hello Fresh state that they use only the best ingredients in their meal kits. Meats are usually domestic and with no added hormones, poultry is both antibiotic and hormone free and fruits and vegetables are local and farm fresh. Both the Hello Fresh website and app are user-friendly. You can do everything you need to do regarding your order and account online. You can register, specify your dietary preferences, change plans when needed, selectg your weekly recipes, change your payment method and keep all elements of your account up to date. This can all be achieved very easily. You can also see past and future weekly menus, including the recipes, ingredients and nutritional facts on each one. 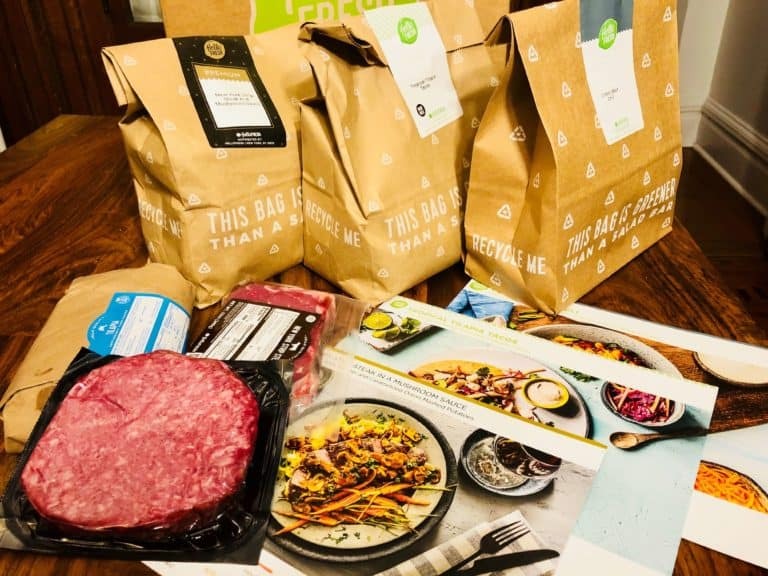 Hello Fresh is such a great meal kit service alternative and is ranked in our top three favorites. It is most suitable for people who are looking for classic and familiar dinner options that are not too intimidating to cook or eat. Their meals are always super tasty, using the freshest of ingredients and usually come with some interesting twists or flavor additions. 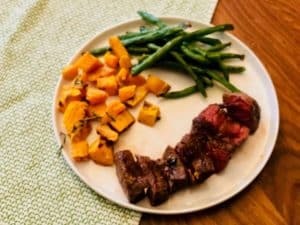 The Hello Fresh recipes are very easy to follow and usually take no longer than half an hour to cook. 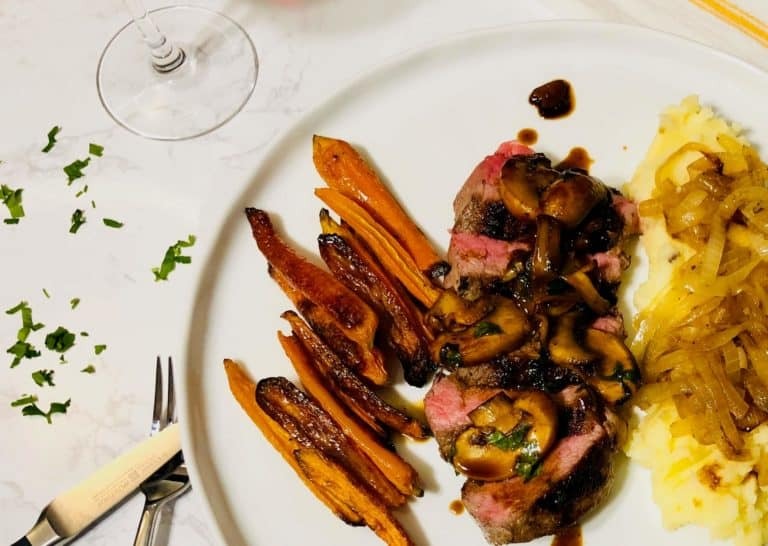 From our experience, their meals are a big success every time, this is whether you are cooking for your family, for a date night or hosting a dinner party with friends.